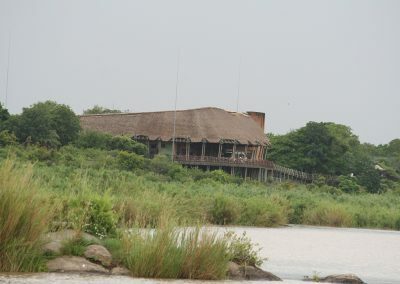 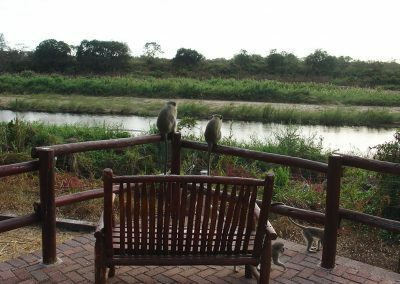 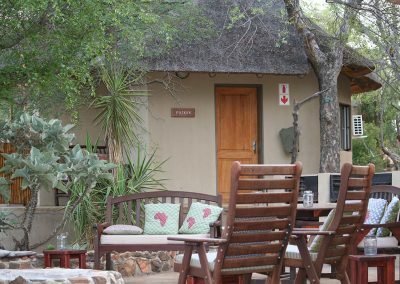 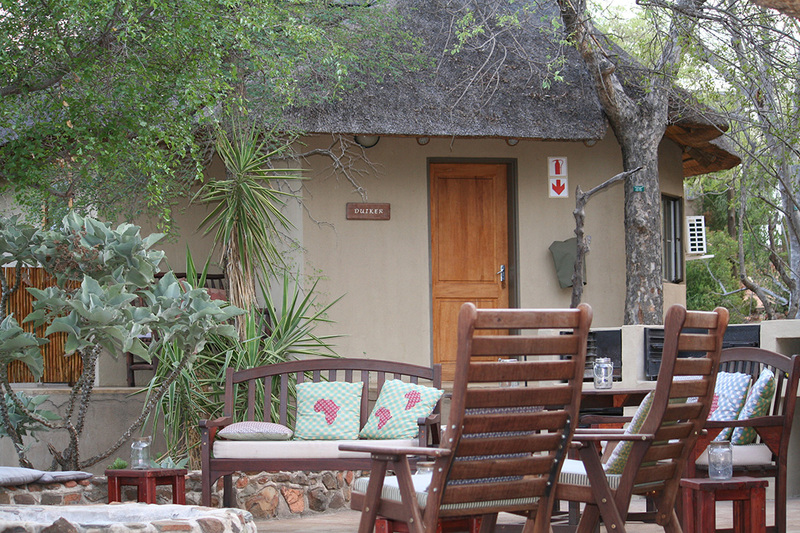 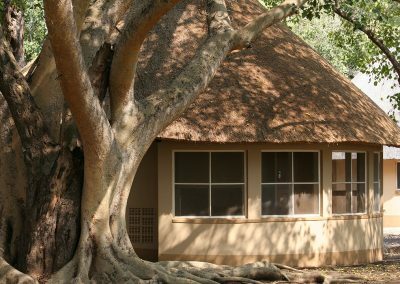 Camps In The Kruger Park: The Kruger National Park has a wide variety of Rest Camps dotted throughout this magnificent game reserve. 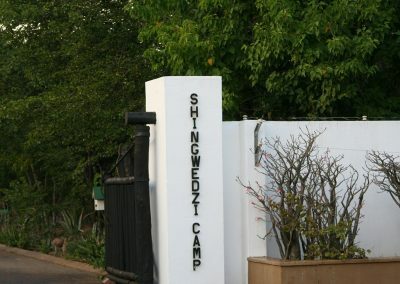 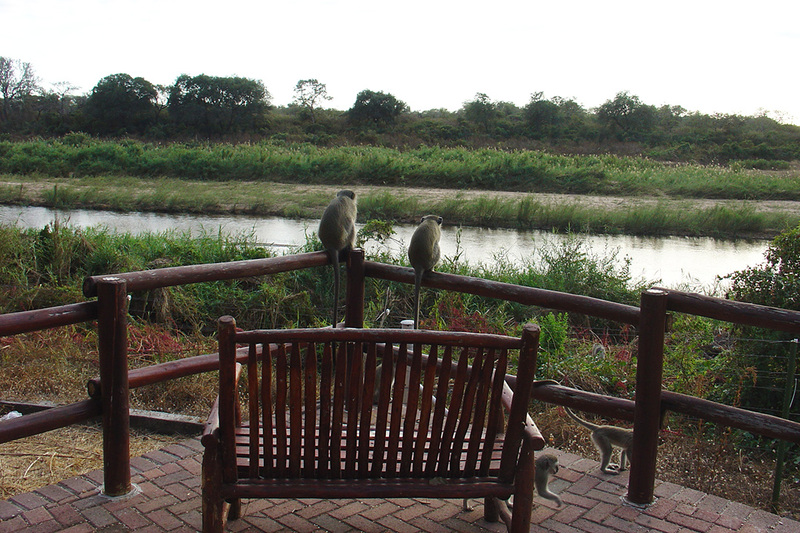 The camps in the Kruger cater for everyone and all budgets. 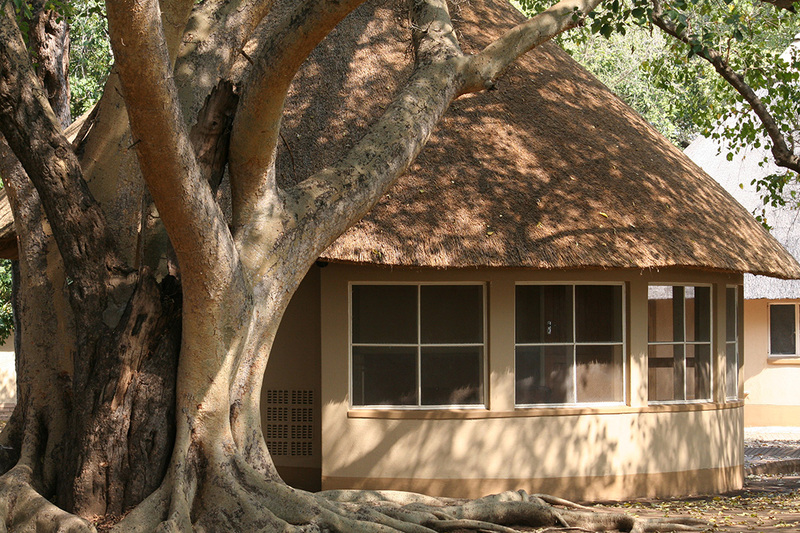 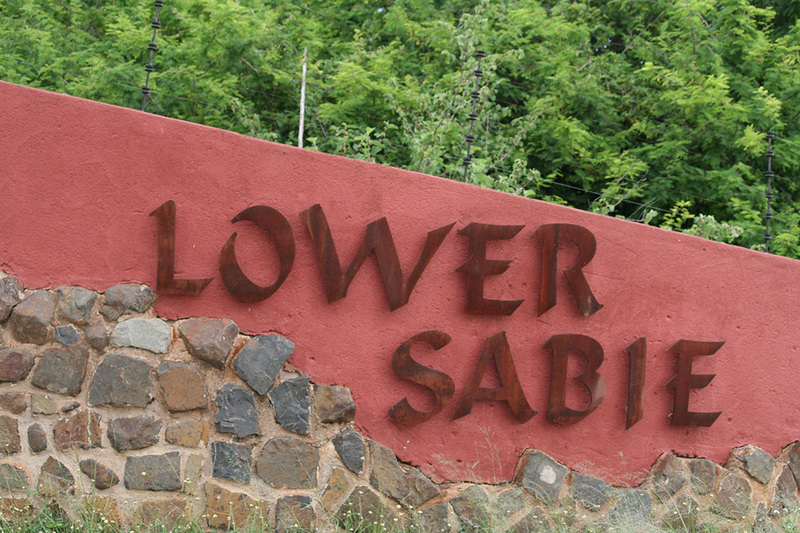 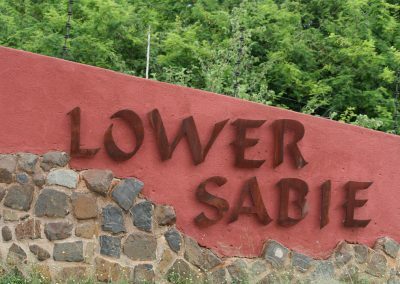 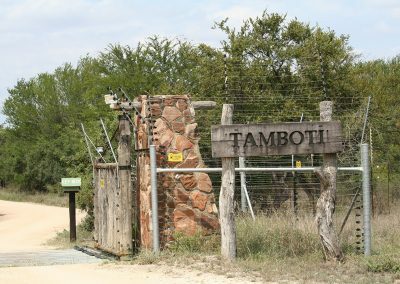 Listed below you will find all the Kruger National Park camps, including a few Private camps on the borders of the Kruger National Park. 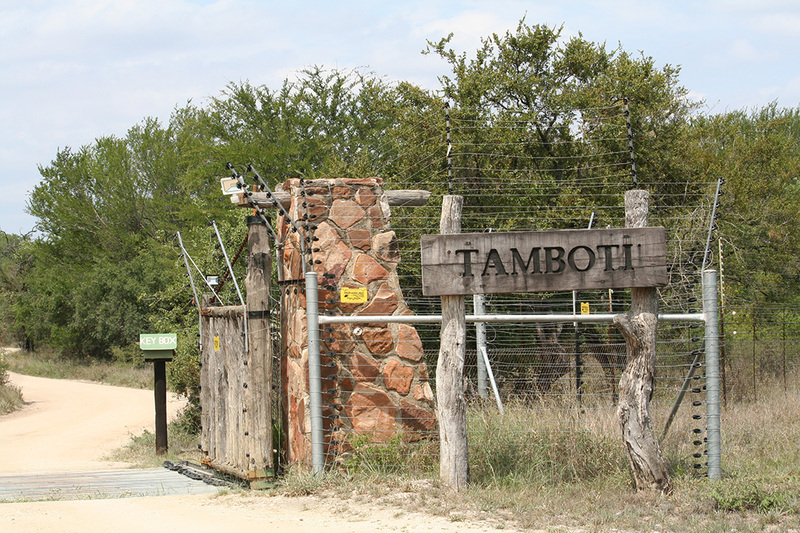 These camps are on private land but are not fenced off from the Park. 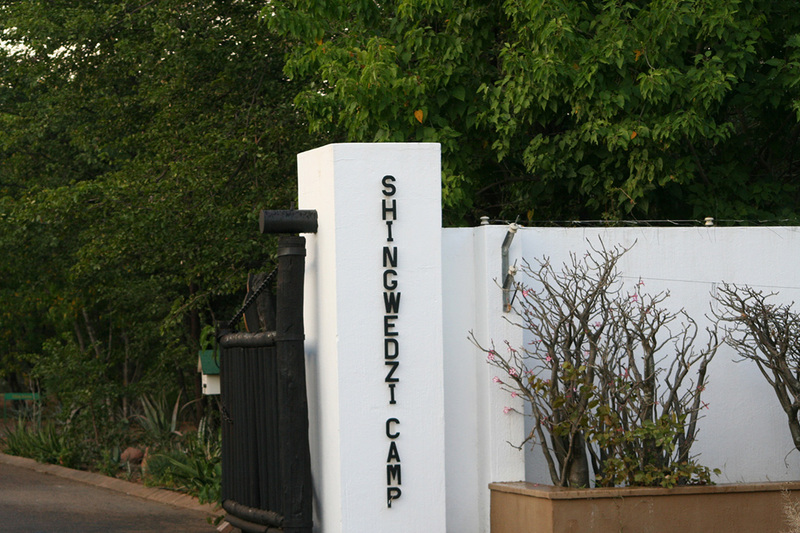 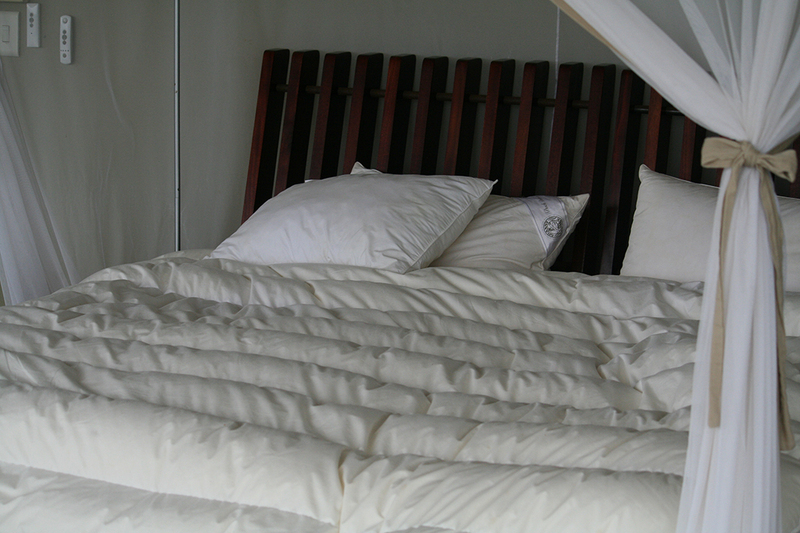 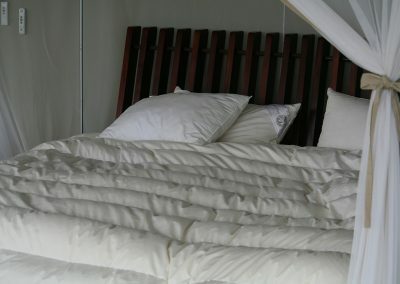 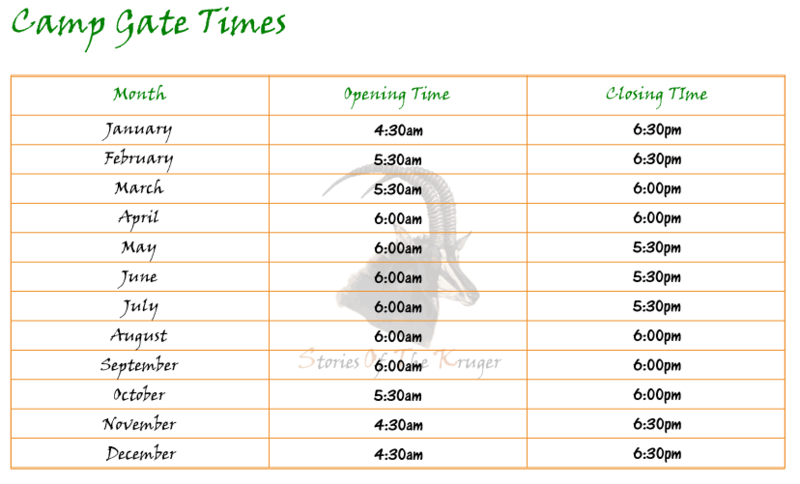 You will be able to find out all the information on the camps, as well as our personal experiences within these camps. 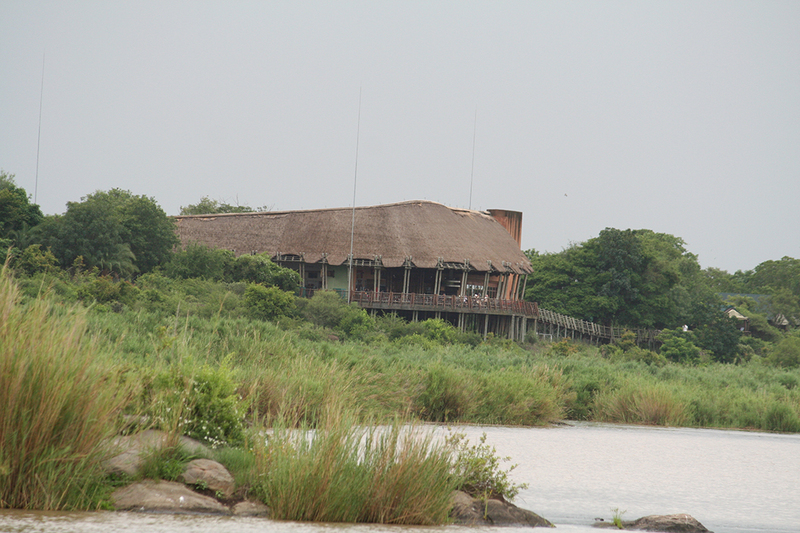 We will also include the wildlife you might be able to see in the camps themselves.